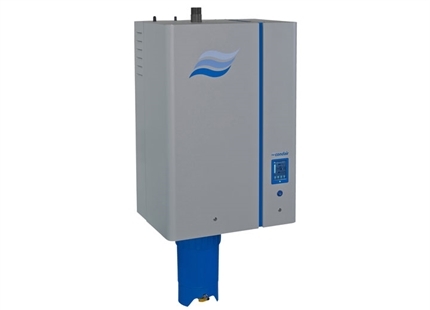 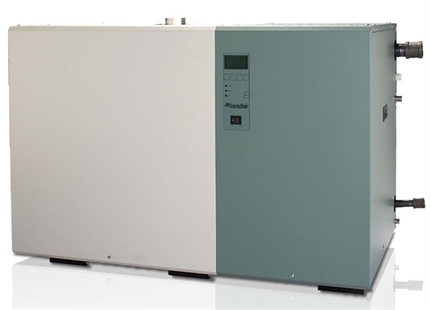 This is a cost effective electrode boiler steam humidifier offering hygienic steam for humidification, with simple and reliable operation. 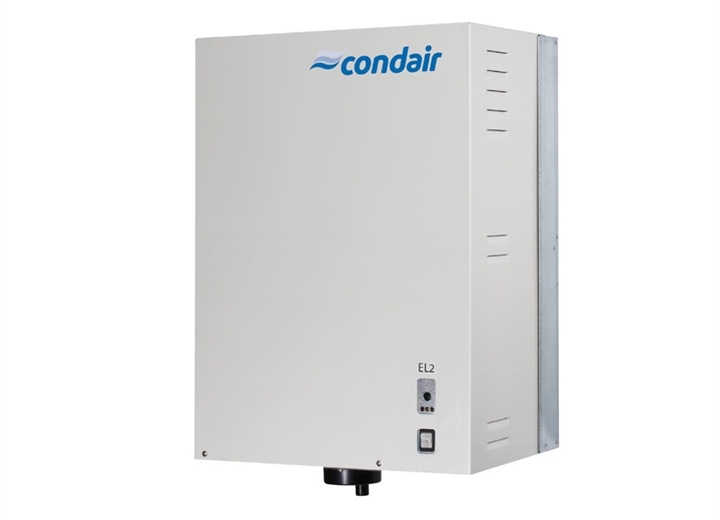 It is easy to install and can deliver steam to a duct or directly to a room with a top mounted or remotely mounted fan unit. 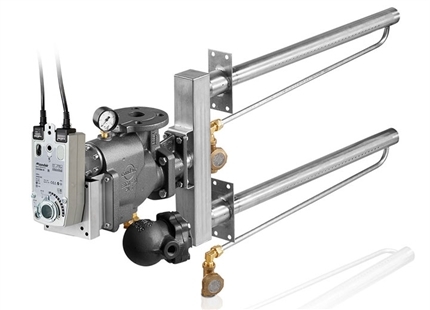 Maintenance is quick and easy to perform with replaceable steam cylinders keeping servicing time to a minimum and returning the unit to operation as rapidly as possible. 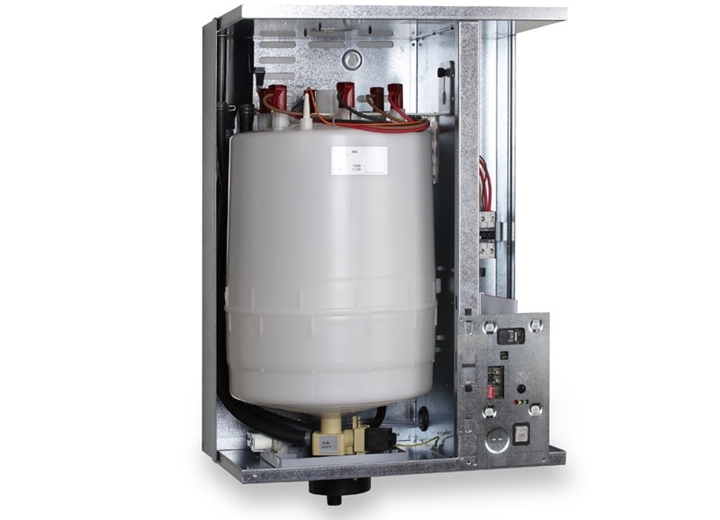 Cleanable steam cylinders are also available. 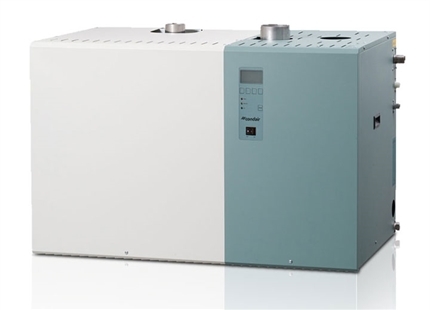 The humidifier is engineered in Switzerland and made in Germany with quality construction and incorporates a hard wearing zinc coated steel housing. 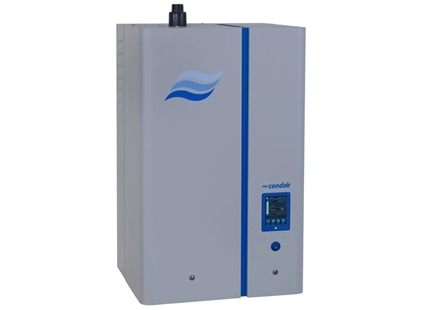 Its features include an auto-adaptive water control system that adapts the consumption of water according to steam output and an drain valve that minimises water losses. 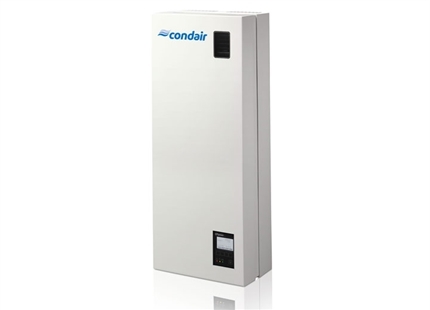 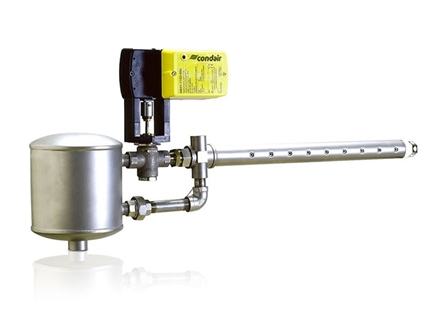 It is approved to CE and VDE standards, can run on standard mains water and has on/off control.